Tonight is a special night at LeLacheur Park. The Lowell Spinners will honor all current and former military personnel during Military Night and Band of Brothers Bobble Head Giveaway tonight. We have a special guest, Private Philip P. Perugini, who is an actual member of the Band of Brothers, for which the film series is based. Private Perugini served our country during World War II and we at the Spinners are honored to have him on hand tonight. As someone who has a brother in the Army National Guard, I’d like to send a personal shout-out to all those who have served and are serving our great country so that I may have the freedoms and opportunities that I do. 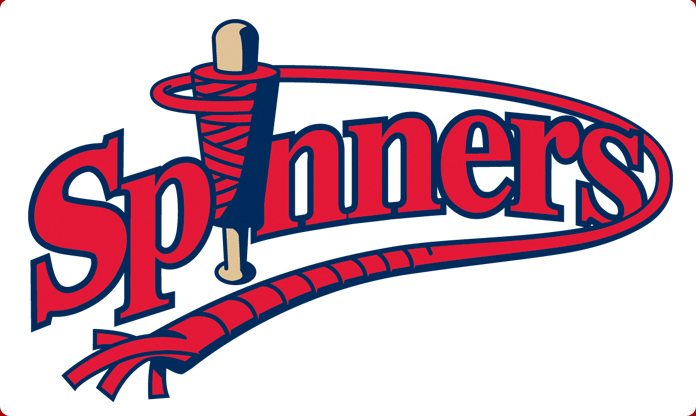 On to baseball, the Spinners are an even .500 for the season (6-6) and enter the month of July after last night’s rain-out in second place in the Stedler Division of the NYPL. Lowell hosts Connecticut in a double-header tonight, first pitch at 6:05 pm, and the third game of the series will be at 7:05 pm Wednesday. Here’s hoping the rain holds off for tonight and allows us to get both of these games in for our team and our fans. Come on out to the ballpark to see your Lowell Spinners and honor our military! As always, Go Spinners!